When an artist decides to work with a brand, any collaboration must be based on mutual trust and respect. Such partnerships need to be authentic. This session will feature a company, label and artist manager discussing how musicians and brands can forge mutually beneficial arrangements. 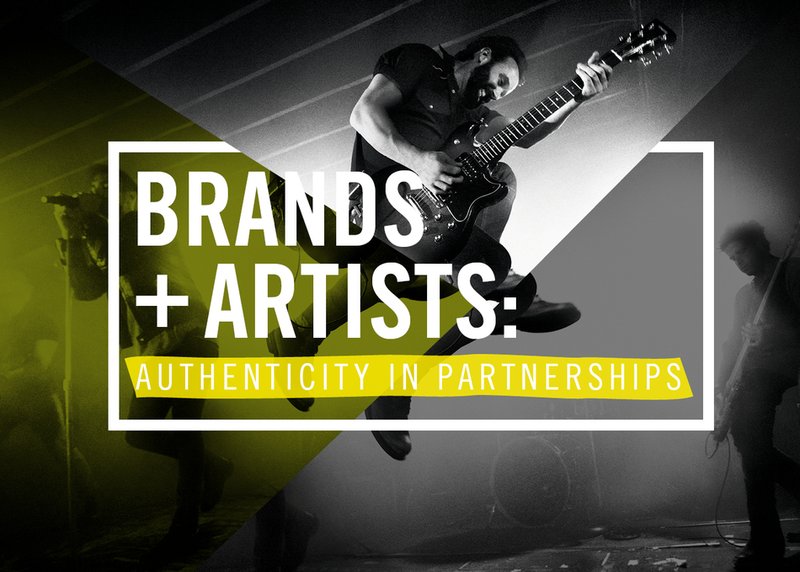 Join us to explore why brands choose certain artists, how to negotiate the best deal, and more!